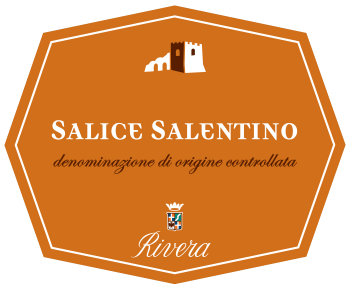 Salice Salentino is the most typical red wine appellation of the Salento, the extreme south of Puglia, a blend of the area’s traditional grape varieties, negroamaro (90%) and malvasia nera (10%). The modern winemaking (aging in glass-lined cement vats) allows to obtain a wine with bright purplish red, with intense aromas of black fruit, notes of dried plum and morello cherry, and a fresh palate characterized by the slightly bitter finish typical of the negroamaro variety. 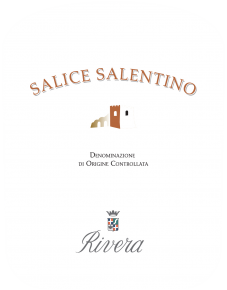 A very versatile wine that can be enjoyed by itself or with pastas, soups and any kind of meat. It will drink well for at least 3-4 years. 'Salento gobelet’ style. Vines average 5,000 per hectare and yield 80-90 quintals per hectare. Grapes are harvested between the first and the second week in September. Maceration in stainless steel for 8-9 days at 28°C: the vinification style is designed to bring out the freshness of the fruit and to highlight its varietal characteristics. 12 months in glass-lined cement vats.